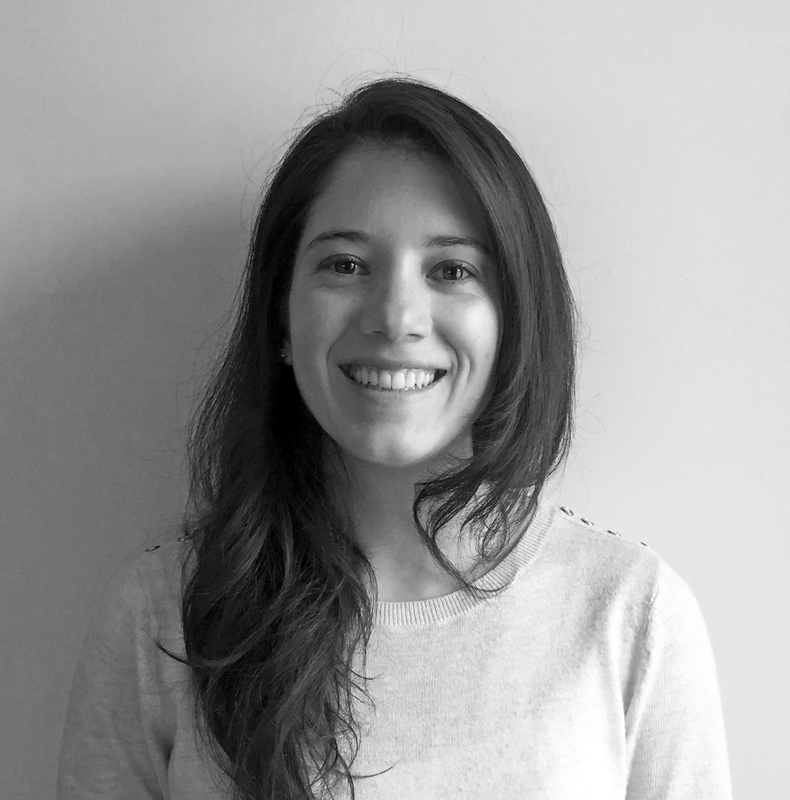 Trained as an Architect and Urban Designer, Isabel has always been inspired by the developing trajectories of contemporary cities and the possibility of data visualization as a tool to reach an integrative understanding of societies. Isabel believes that the Architect and Urban Designer should go beyond the boundaries of their profession, using design as a medium to engage and empower communities. She collaborated in the research project for the Sustainable Cities and the Compact and Sustainable Neighborhoods (University of Cuenca, Ecuador); she also worked as a researcher for the Foundation for Achieving Seamless Territory with the project “Legacy of UN Peace Operations in Liberia”. Isabel was awarded the first prize in the competition Dencity 2017 by Shelter Global; she is a recipient of an honorable mention (2012) and the national prize (2016) in the Quito’s Panamerican Biennial of Architecture; and received two honorable mentions in the contest for social housing projects for Quito in 2010. B.A. Architecture, Universidad de Cuenca, Ecuador, 2010; M.S. Architecture and Urban Design, Columbia University, United States, 2017.